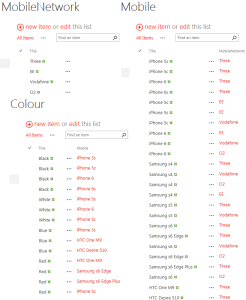 I’ve recently had an issue where there are over 2,000 items in a lookup and trying to search for the one you want was a huge pain, the code below can find certain text in the lookup options and exclude these, doing so reduces the amount of values you see and more user friendly for the end users. From the script below, ‘Electronic Device’ was my column name, which also was a required field. The term I was looking for was “OLD” (as old devices were no longer required and therefore flagged old). 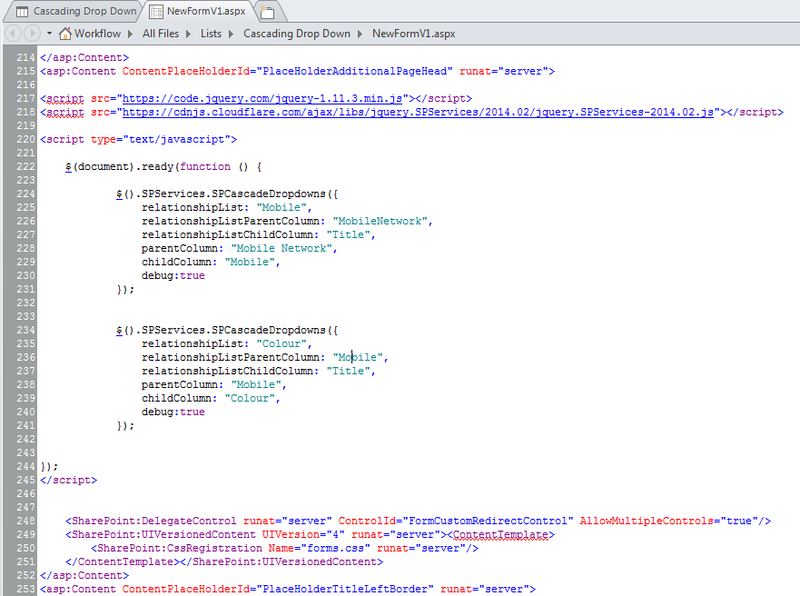 Remember to download the JQuery CDN. 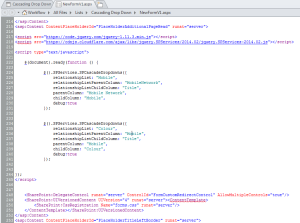 Changing the text for a button within SharePoint can be done through JQuery. Some of the requests I’ve had require this to say ‘Send’, ‘Submit’, ‘Cancel Request’ & ‘Back’. To begin with, open the form you want this change made, for me, I’d like this on the NewForm. 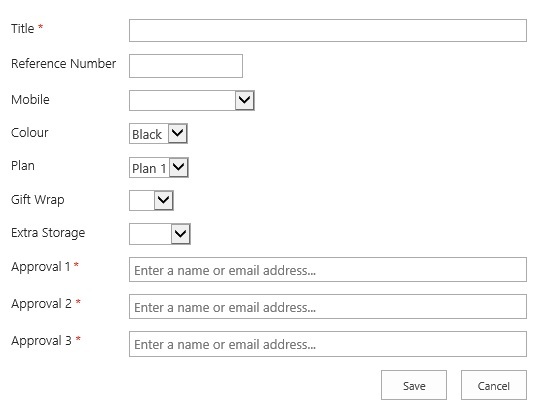 The below form is a copy of the new form that I’ve created in SharePoint Designer. 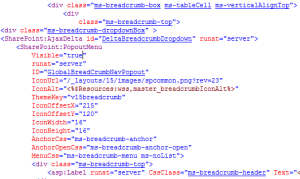 Edit the NewForm page and add a Script Editor Web Part. Copy the code below and paste in the script editor Web Part. If you’d like the save value to be something other than save, make sure you change the part where I’ve written ‘Send’. Save the changes and stop editing the page. Go back into the NewForm (New Item) page and check the changes. 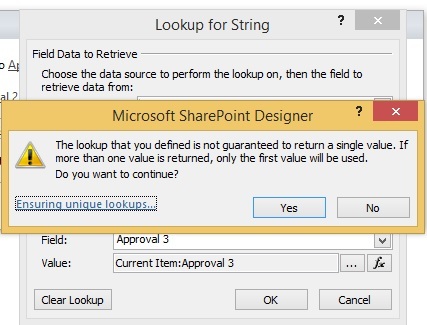 You can also edit the form in SharePoint Designer and place the code on the form that way. As I work with workflows I’ll be updating this post as I come across reasons as to why workflows fail to run. I’ve recently completed a lengthy approval workflow to which kept failing if an end user created the item, any user in the owners group worked correctly. The users had edit access on the list as well as the tasks list. I noticed it kept failing at the start of the workflow as I have ‘log to history list’ to help understand where in the workflow I am in case of errors like this, as well as having statuses. I knew for sure users had full edit permissions on the two lists I created however, I didn’t think to check the Workflow History list permissions. 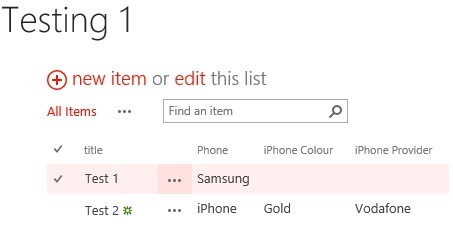 When having ‘log to history list’, users need to be able to edit that list in order for the workflow to log the item to the list which was my issue. I wasn’t using the default members group to group these users, I created my own groups which is why they never had access to that list, giving users access to that list made the approval work as expected. As the history list is hidden, the easiest way to find this is to type in your SharePoint URL and add /lists/workflow%20history to the end. An alternative is to look in SharePoint Designer. Over the past few months I’ve been asked whether it’s possible to hide columns based on the value of another column and whether it’s a fast and easy change, the answer is basically yes. If you have a custom Display or Edit Form, you can manipulate the columns slightly to hide an irrelevant column. 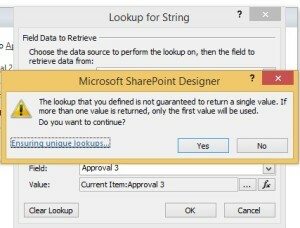 Take a look at the screenshots below of my SharePoint list and SharePoint Designer Form. To begin with I have a list with just 4 columns. 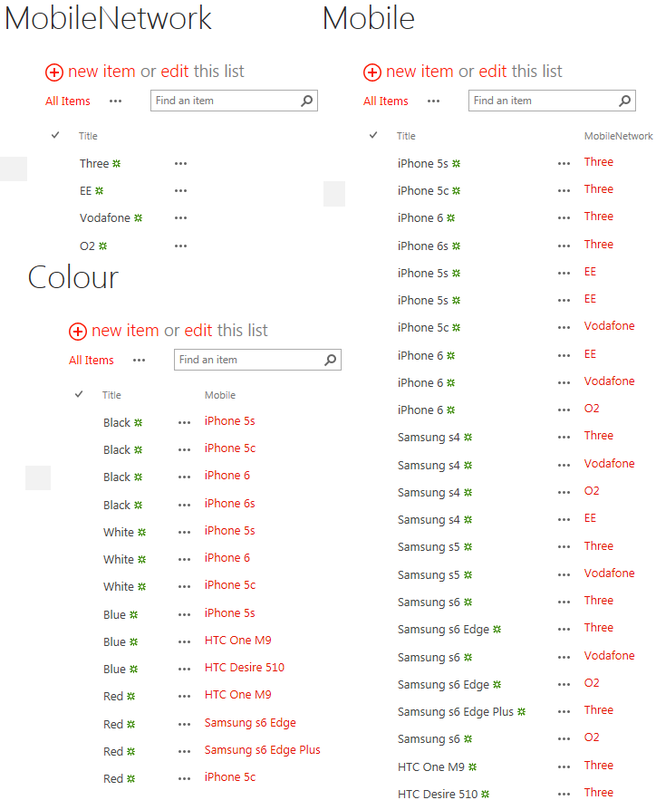 As you will notice two of the columns only relate to iPhone and therefore are useless if the phone is a Samsung. 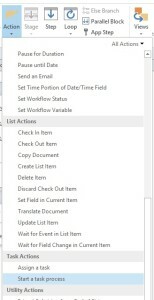 The way to hide the columns is through SharePoint Designer, edit the form in advanced mode and scroll down to your columns. 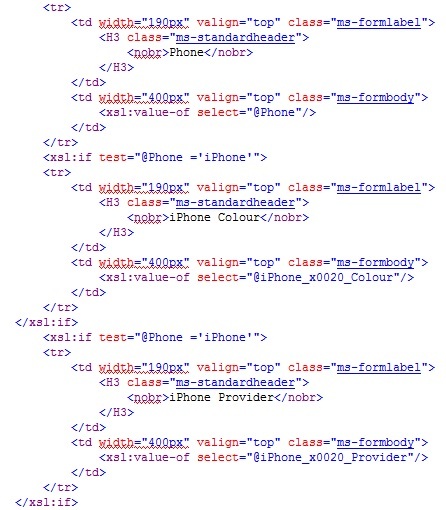 The only modification that is required is to add <xsl:if test=”<COLUMN-NAME> = ‘COLUMN-RESULT'”> before the <tr> as well as after the </tr> as shown below. The end results when I click on each item from my list are below. Unfortunately this isn’t possible on the New Form as this would require it to be dynamic to which mine isn’t. 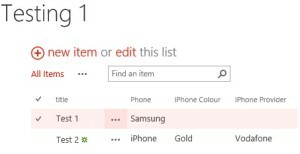 An alternative way of doing this is to use to code here: https://github.com/kitmenke/sputility, copy the jquery & sputility to a SharePoint Library and reference as below. This is ideal as the form is dynamic and to me, easier to work with. Credit goes to kitmenke! 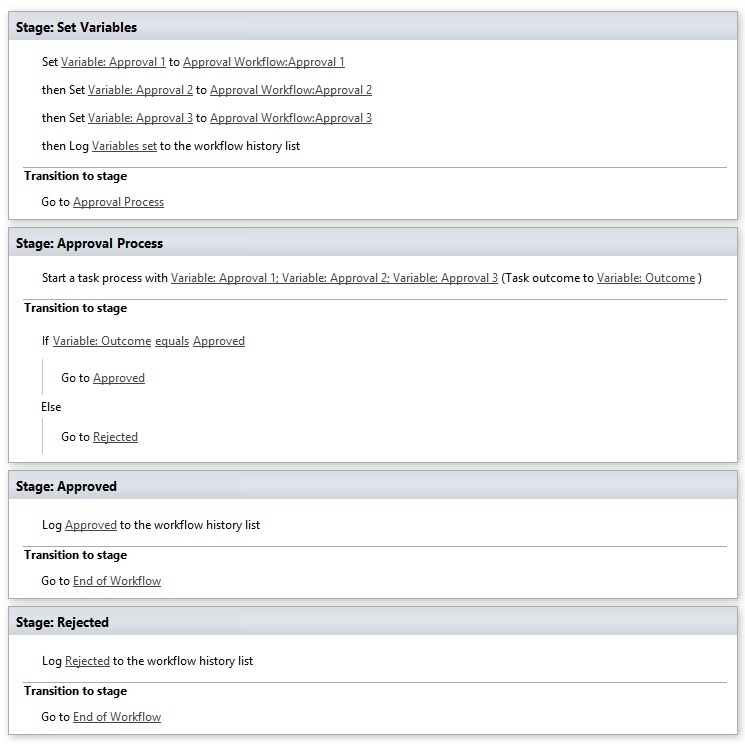 In recent months I’ve created many approval workflows for many different scenarios. 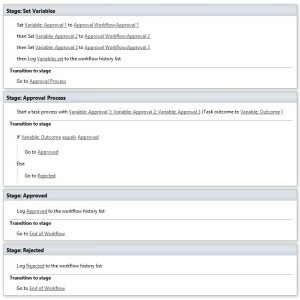 In this post I will provide a step by step guide of how to create a basic approval workflow. To start with I have a simple list, which has 3 approvers. 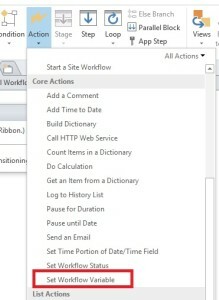 To start this workflow, open SharePoint designer, navigate to your list and create a new 2013 workflow. As per the screenshot below, in the ribbon select ‘local variables’, click add & input the name of the approver, I’ve done this three times due to three approvers (one for each approver). 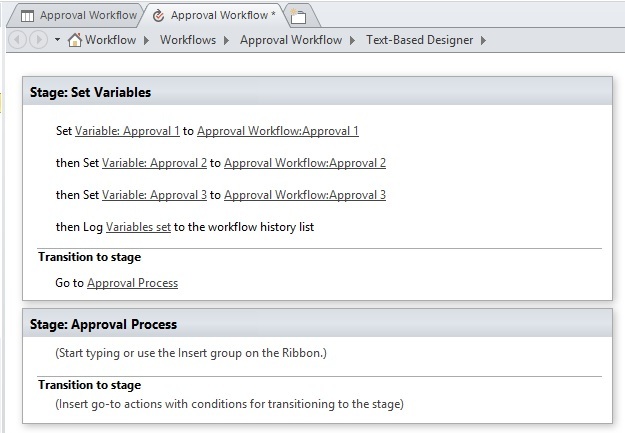 Within the first stage of your workflow, click Actions in the ribbon and select ‘Set Workflow Variable’. Your variable should look something similar to the below. When you click OK to close the ‘Lookup for String’ window, you will be greeted by the message below, just press Yes to this. The last part for the first stage is to set the name of the stage, log to history list & then Transition to stage. To log what we’ve done to the history list, click ‘Action’ and select ‘Log to History List’. The reason this is done is for finding where in the workflow it gets to if any errors appear when ran. In order to transition to another stage, you will need to create another stage. This can be achieved by clicking the stage button in the ribbon (next to action). If the above has been followed correctly, your workflow will look similar to the below. I tend to keep the approval stage separate from everything else, which is the reason behind stages. The first part of this stage is to create the task process. 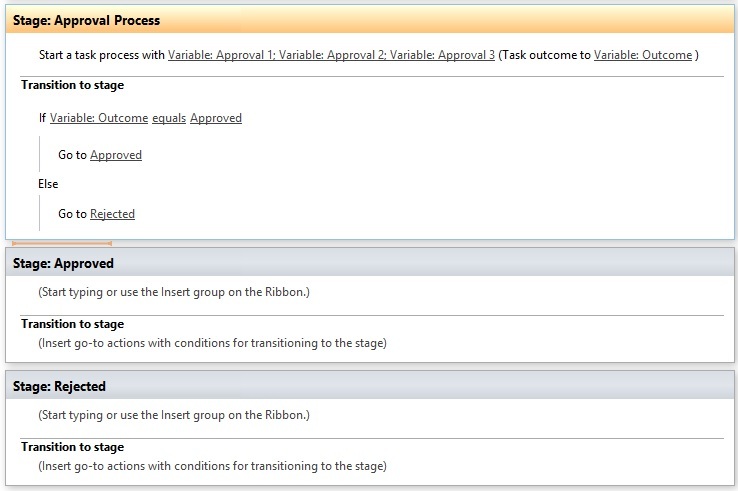 Select ‘Action’ in the ribbon, then ‘Start a task process’. Click the ‘these users’ hyperlink for the window to open. Click the ellipses for Participants. Repeat steps 4 & 5 for the Approval 2 & Approval 3 Variable. Now click the second value and choose approved. 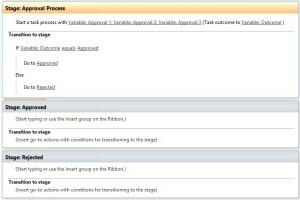 Within the IF statement, right click and choose go to stage, choose Approved, below the Else, do the same and choose rejected. The end result will look like the below. Stage 3 & 4 are similar to each other. The only real difference would be one is rejected and one is approved. Usually, once an item is approved or rejected, an email is sent out to the user who created the item to let them know it’s been approved however I shan’t go into detail on that. 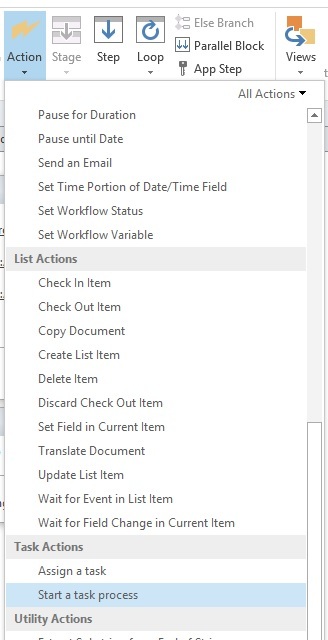 To finish the workflow, add an action of ‘Log to History List’ in both Approved & Rejected stages. On the Transition to stage, right click and choose go to stage, click the drop down and choose End of Workflow, this is for both the stages. The end result is below. 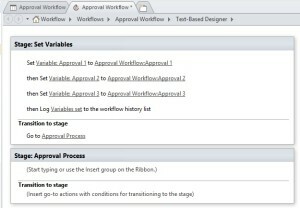 If you’d like to keep the user updated as to where in the approval this is, it may be ideal to use the ‘Set Workflow Status’ within the Actions in the ribbon. Alternatively, the workflow uses the Stage name for a status. Recently I’ve had the issue of having duplicate emails on SharePoint 2013 workflows, specifically approval workflows. There are no errors within the workflow however, when I looked at the workflow status I noticed that it had looped the stages, although this wasn’t the plan of course. I had tried many a time to insert pauses to let the workflow jobs catch up but this never worked until I then inserted a 2 minute pause right at the start of the workflow, luckily enough this stopped sending duplicates. Note: I did have to recreate the workflow and add the pause, the pause is vital as without, the issue still happened when recreating a new workflow. When working with workflows I’ve realised that it’s best for my list URLs to have no spaces and therefore began to look for a useful solution rather than deleting the list and recreating. Fortunately, this can be done in SharePoint Designer. 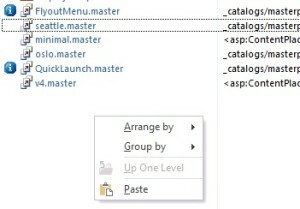 Within SharePoint Designer, navigate to ‘All Files’, then Lists. If it’s a library, these should be in the ‘All Files’ folder. Right click your list and choose ‘Rename’. This renames the list as well as the URL. The same happens for Libraries. Within SharePoint, the top left corner there is a logo which usually points to the homepage, read further to determine how to change this. Open SharePoint Designer and navigate to the Master Pages section. Edit the Seattle.Master master page in advanced mode. Please note – the edits I’ve done were against the .html page, if you do yours against the .master page, it will look slightly different to this however, the code that needs to be changed still applies. If you’ve Googled Cascading Dropdowns you will realise there are various ways of doing this. Due to my background not being a developer of any sort the easiest solution to me was some short code. I’ve explained below the steps for creating this. Create 3 lists (or more depending on how many cascading levels you require), you don’t need to rename the title column, we can use as is. Create your master list that has all these drop downs in. Using the three lists, populate your data, I’ve used mobile networks and their offerings. Within each list, use a lookup to the previous list and insert the data as required, review the screenshot above for example. 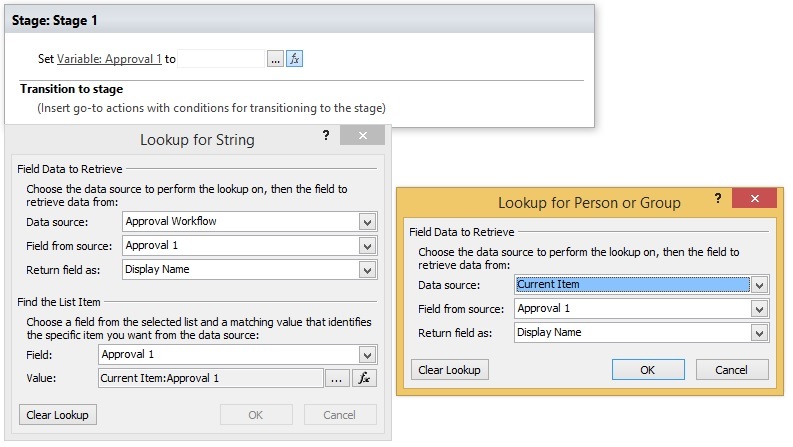 Using your master list, add look-ups to all three different columns and order as required. 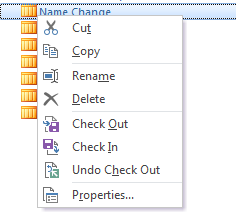 Open SharePoint Designer and navigate to your list, create a new ‘NewItem’ form & a new ‘EditForm’. Edit the forms in advanced mode and search for ‘PlaceHolderAdditionalPageHead’. 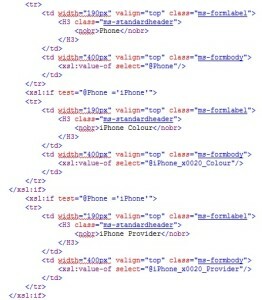 In this section is where you will paste the following code. 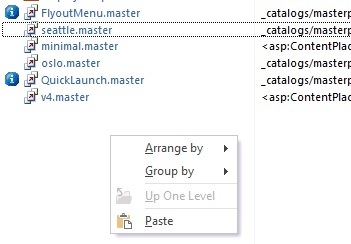 Modify the code slightly to reference your own lists & columns within the lists, save and close. If this was done on the New Item form, do the exact same for the edit form. 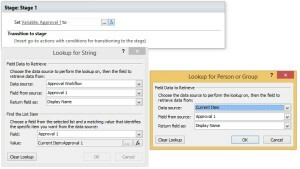 Open the list in SharePoint and viola! 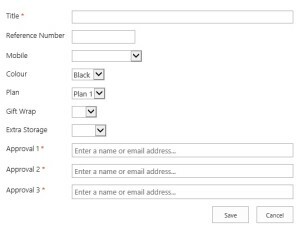 There are a few different ways of doing this that doesn’t require modification of the forms however, for my own benefits I chose the forms to add this code to. 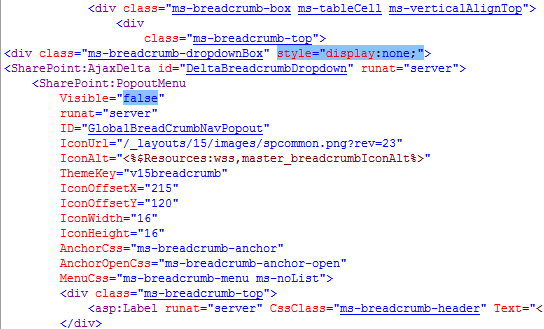 By default SharePoint 2013 doesn’t have breadcrumbs which was a useful feature to navigate back in your SharePoint site. 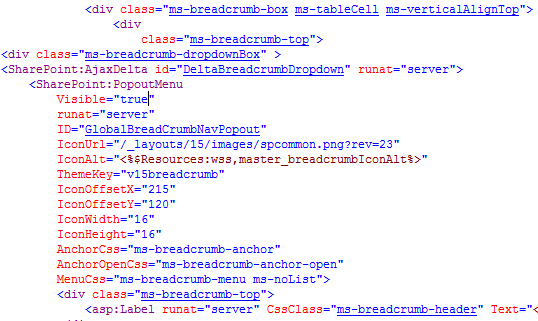 Luckily, this feature hasn’t been removed, instead this has been hidden within the master page. To activate this, follow the steps below. Within SharePoint Designer navigate to the Master Pages section. Right click the seattle.master master page and copy, paste this in the open space below to create a new master page then rename this. Right click your new master page and edit in advanced mode. 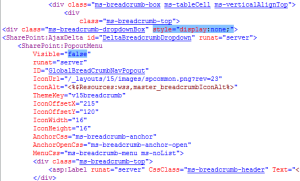 Press Ctrl F and find ‘breadcrumb’, following the highlighted parts in the screenshot below, delete the – style=”display:none;” and change the Visible=”false” to true, your results should look like the second screenshot below. If however you have the Site Collection Feature ‘SharePoint Server Publishing Infrastructure’ and site feature ‘SharePoint Server Publishing’ activated, you will need to make these changes to the html version instead.